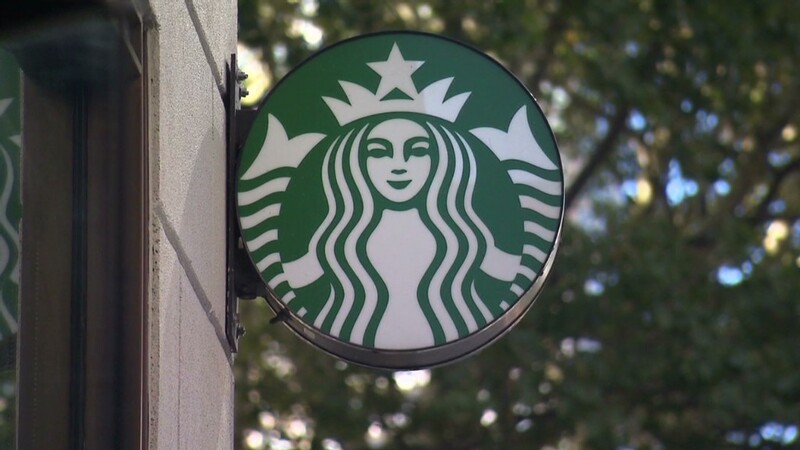 Starbucks (SBUX) said Monday it will offer employees full tuition at Arizona State University's online program, giving them the chance to earn a bachelor's degree for free. Who can apply: All full and part-time U.S. employees who do not already have a four-year degree. Starbucks says 70% of its workers do not have a bachelor's degree. Who's not eligible: Workers at Starbucks' "licensed stores," such as those located inside grocery stores. "For me, working at Starbucks is the opportunity for a better future," said Markelle Cullom, a three-year Starbucks employee enrolled in the program, according to the company's news release. Tuition for ASU's online program is about $15,000 per year. The university offers 49 online bachelor's degree programs, in subjects ranging from business administration to art history. "By giving our partners access to four years of full tuition reimbursement, we will provide them a critical tool for lifelong opportunity," said Schultz. The company points out there are nearly six million Americans between the ages of 16 and 24 who are not working or in school. 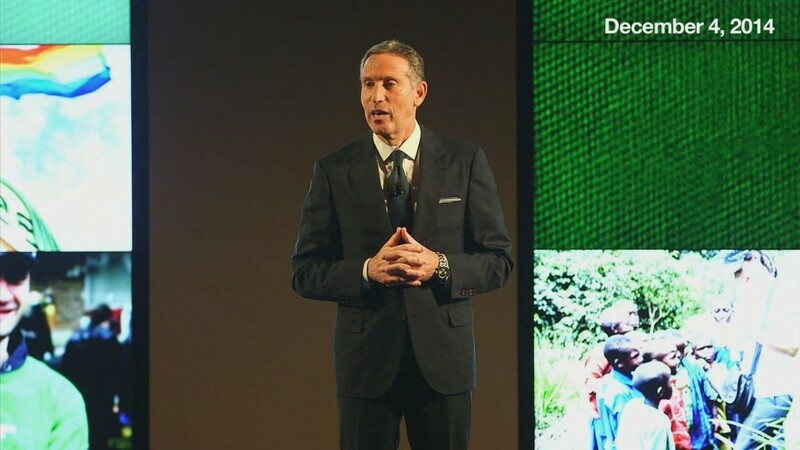 With the proper education, Starbucks says these so-called "opportunity youth" represent a "huge, untapped talent pool for American businesses." The CEO has also cultivated a reputation for being supportive of workers' rights at a time when low-wage workers have been agitating for higher pay and better benefits.